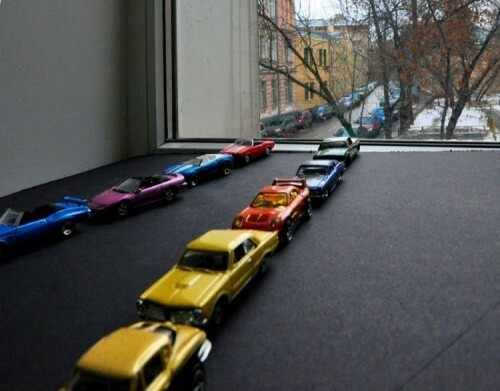 The cars in the street are clearly toys. Hardly an illusion. Not worth it. I’ll just stay confoos-ed.